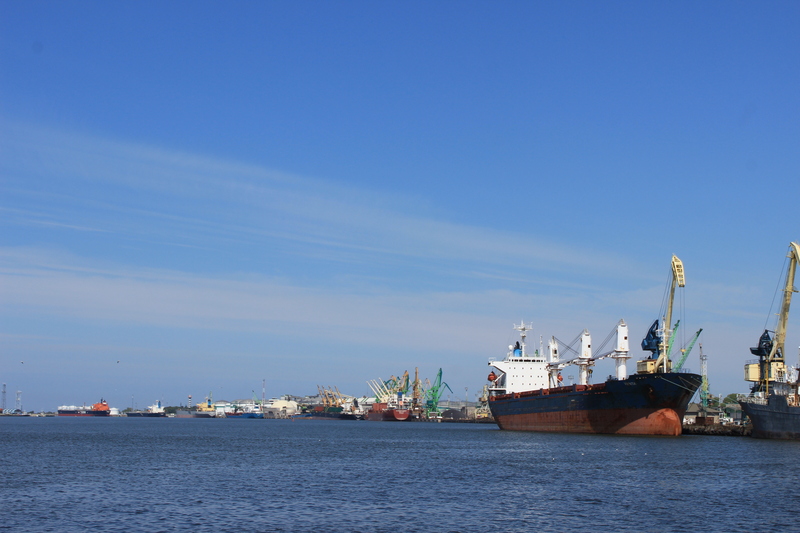 I was not originally planning to go to Klaipeda, the Baltic Sea port of Lithuania. 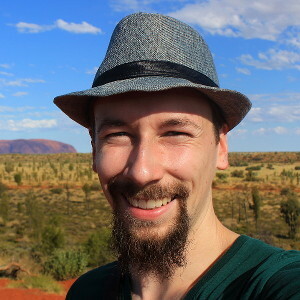 However, a member of the CouchSurfing community sent me a message after seeing my travel plans in the website and recommended that I should definitely go there. And she was right. 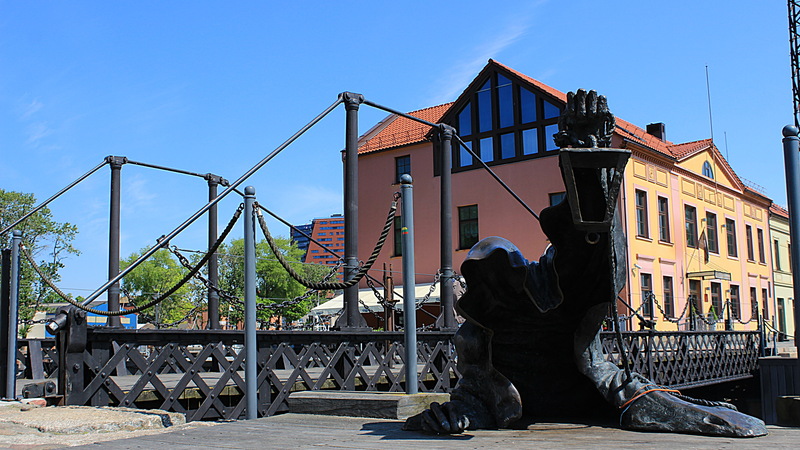 Without CouchSurfing, I would not have gone to Klaipeda. And without CouchSurfing, my one night visit wouldn’t have been as pleasant. My local hosts Nataly and Zhilvinas were very helpful all the time and staying with them was definitely much more fun than staying in a hostel. 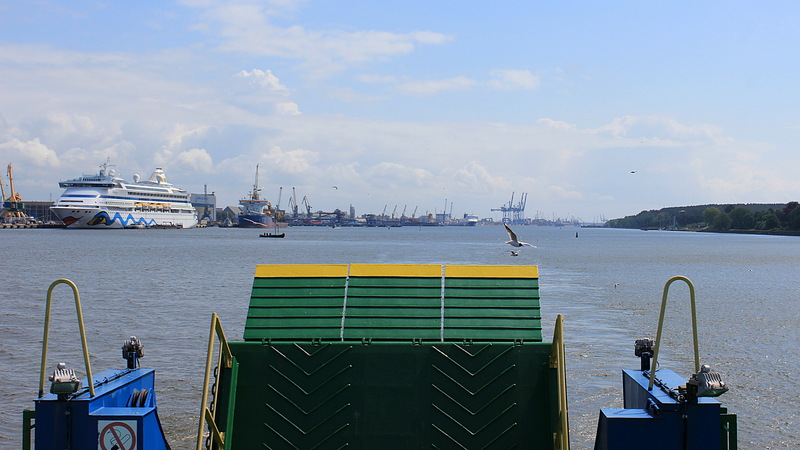 I arrived to Klaipeda on Wednesday afternoon. I had just half an hour to get to a ferry to the the Curonian Spit from the bus station. Luckily, Zhilvinas met me at the bus station, took a bus with me to the ferry – and even took my heavy backpack so I didn’t need to carry it around all day! The Curonian Spit is a narrow strip of land that reaches out for 98 kilometers in front of the Lithuanian and Russian (Kalingrad) coast. I had never heard of the place before I started my travel preparations, but it is one of the most popular tourist destinations in Lithuania. 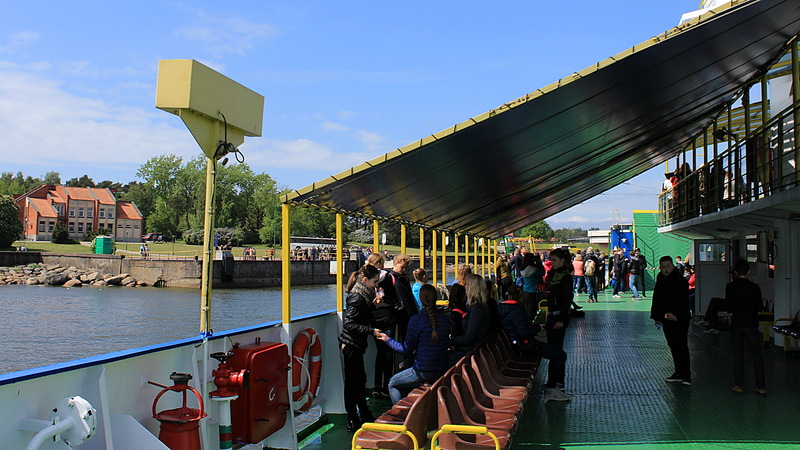 The ferry was loaded with tourists even on a workday. Once I had missed the bus, I had two wait almost two hours for the next one. Luckily, there was restaurant nearby, so I sat down and ate a bit pricey portion of pike-perch at a restful pace. 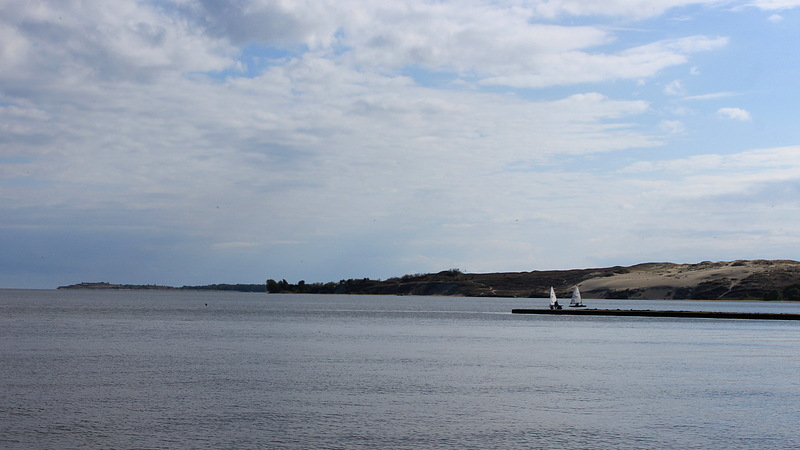 Because I had missed my first bus, I arrived to Nida quite late and only had one hour to see the town and its surroundings.I didn’t go to the famous sand dunes of the Curonian Spit, but I did see some sand in the distance. Just look, there it is! 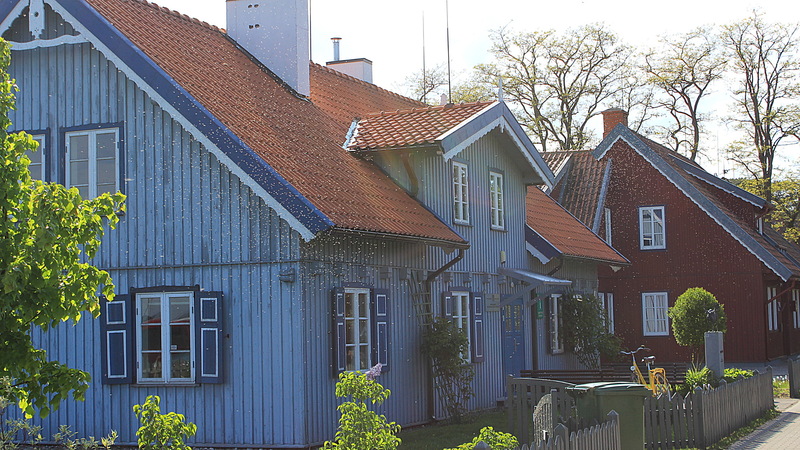 The town of Nida seemed like a Truman Show idyll with colorful doll houses. Even the 8streets were so narrow that you felt liked you were walking inside a scale model. 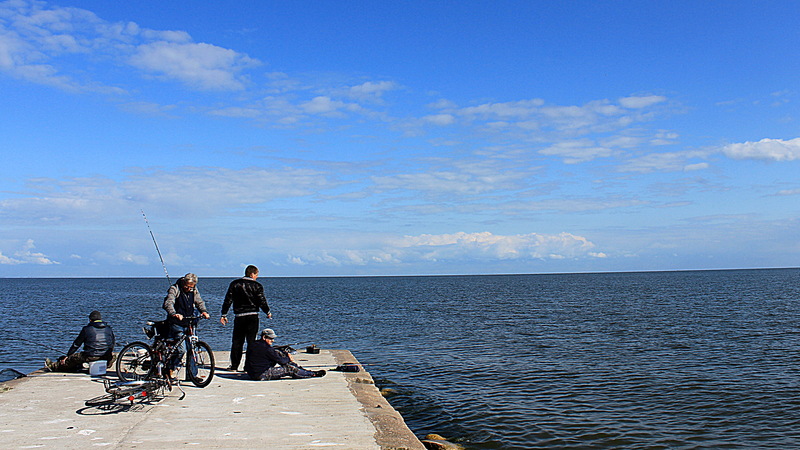 Local fishermen and the Baltic Sea. 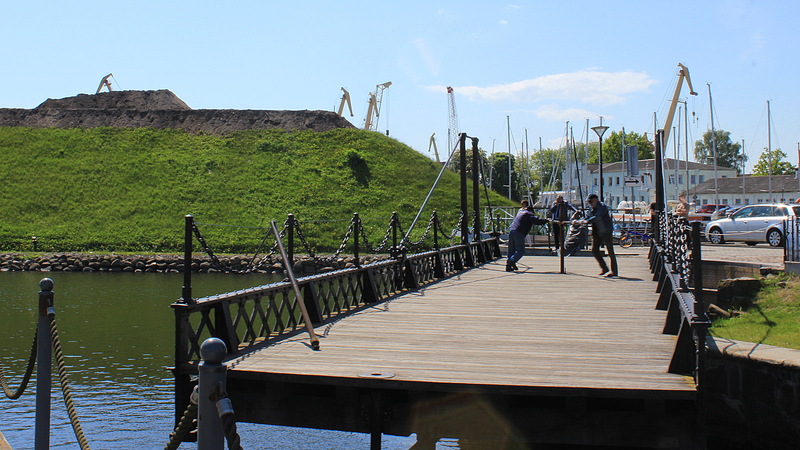 The following day, I had a few hours to walk around the beautiful city of Klaipeda. 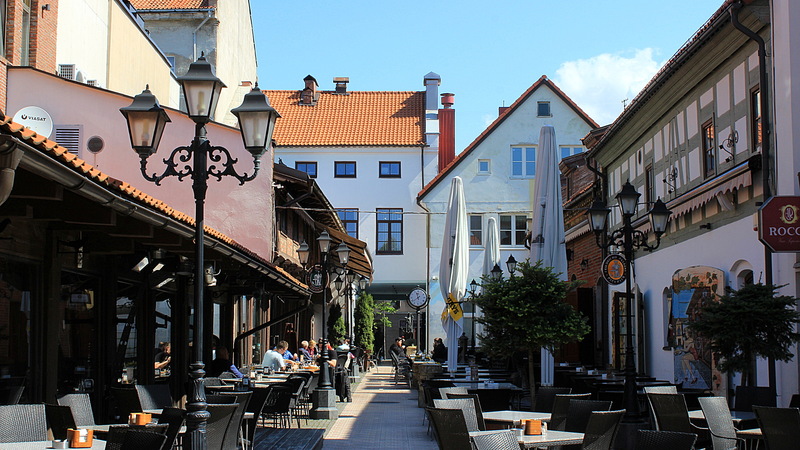 The Old Town of Klaipeda is somewhat touristy, but I was still very impressed by the place. The city is not as crowded as the historical capitals of Eastern Europe. Therefore, you can walk in peace and don’t need to worry about getting stuck in large crowds. The Old Town. The compact maze of narrow streets is easily navigable, and the surrounding water prevents you from wandering too far. Nothing says “this place is pretty chill” like a giant public chess board. Who needs electricity, when you can rotate the bridge with manpower? 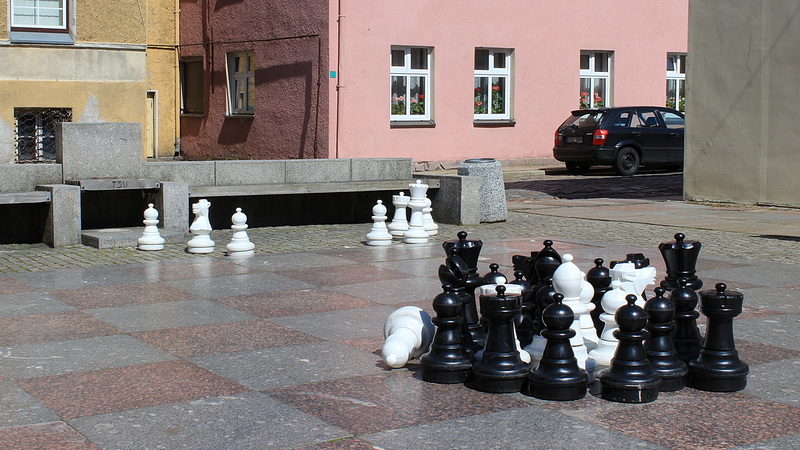 The center of Klaipeda is filled with impressive statues. This ghost is rising from the sea right next to the rotating bridge. After strolling through Klaipeda, I went back to my wonderful hosts’ apartment to get my backpack. Then I embarked on a train journey to Vilnius that didn’t go as planned. That, however, is a story for another blog post.